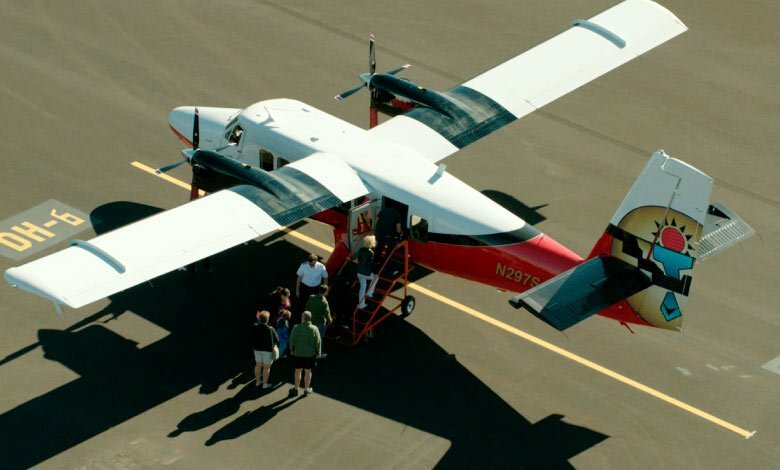 At Grand Canyon Airlines, our expertise extends beyond regular sightseeing air tours. In fact, we've also operated as an on-demand charter service since 1928. From company events to corporate summits, family reunions, film productions, and more, our fleet easily accommodates large groups of up to 114 passengers at once. 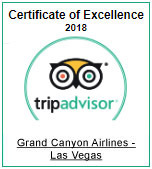 Let our experienced team design your custom tour to destinations across the American Southwest including Las Vegas, the Grand Canyon, Monument Valley, Antelope Canyon, Scottsdale, Sedona, Page, Bryce Canyon, and more. No matter how logistically complex your expedition, our large group specialists will develop an itinerary to suit your every need. We look forward to working with you to create the ultimate air tour experience for your large group. 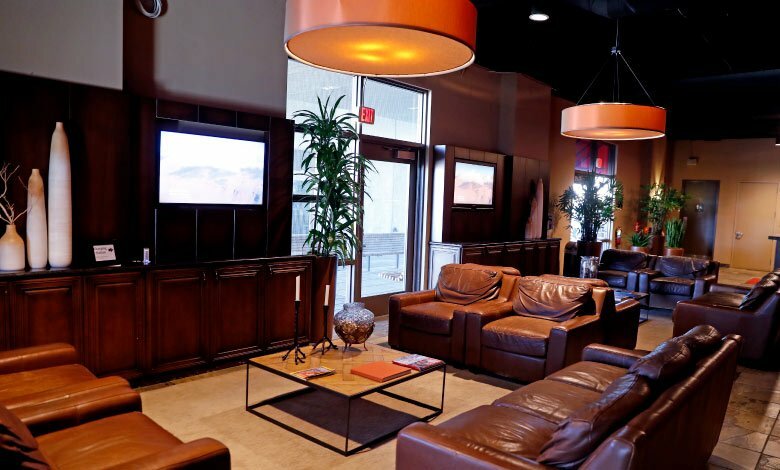 The luxury lounge at the Las Vegas Terminal. Setting off on a sightseeing air tour. Discover fantastic aerial sights from your plane window. Our teams have spent decades developing the most unique Grand Canyon tours ranging from airplane tours to bus tours and even smooth water raft tours along the Colorado River. 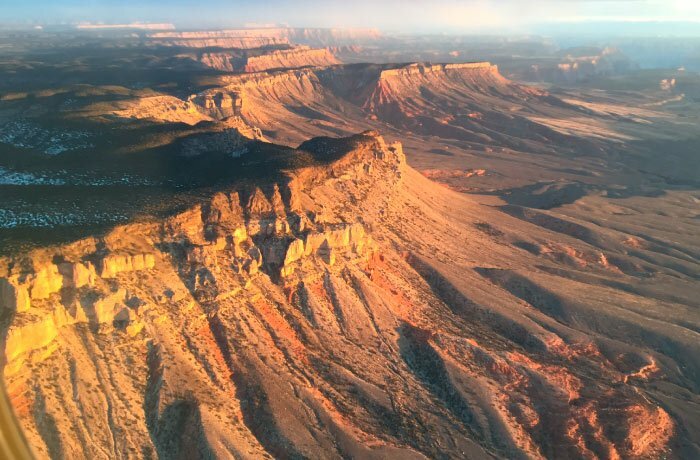 Whether you're seeking a tour from Las Vegas to Grand Canyon or have already reached the Grand Canyon National Park, our mission is to take you into the sky and over the magnificent expanse of these ancient rock walls. Discover the lush forestry lining the Grand Canyon South Rim or the rugged wilderness of the Grand Canyon North Rim seen from above. 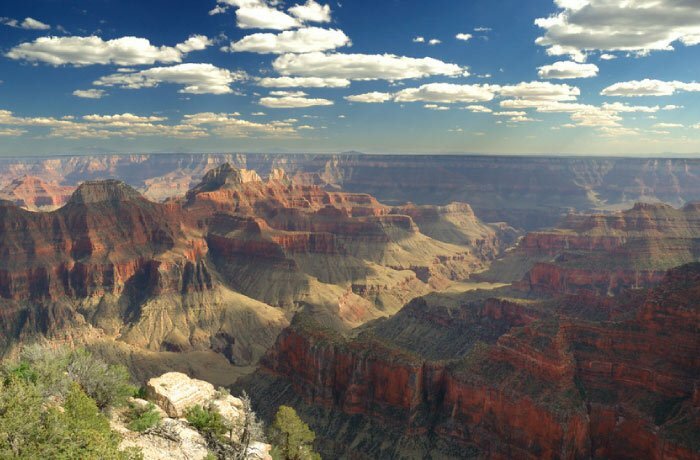 Those who'd rather sightsee on land will enjoy our luxury motorcoach tours or a visit to the world-famous Grand Canyon Skywalk at the West Rim. A number of our flights include Hoover Dam tours, as well. Transform your Grand Canyon vacation into a thrilling sightseeing adventure unlike any other. Discover the lush forestry lining the Grand Canyon South Rim. The rugged wilderness of the Grand Canyon North Rim as seen from above. 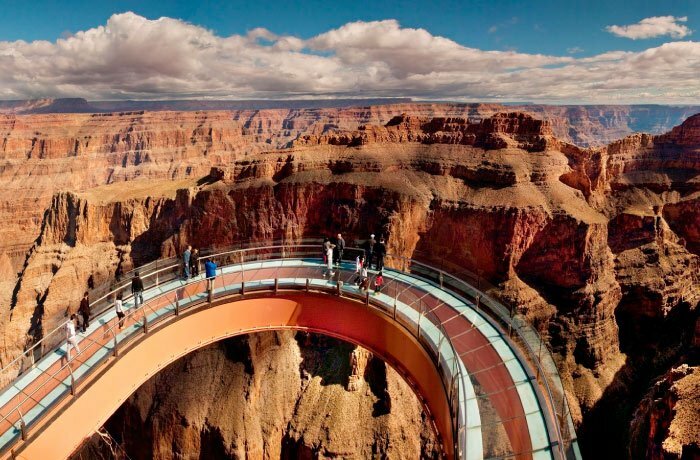 Visit the world-famous Grand Canyon Skywalk at the West Rim. 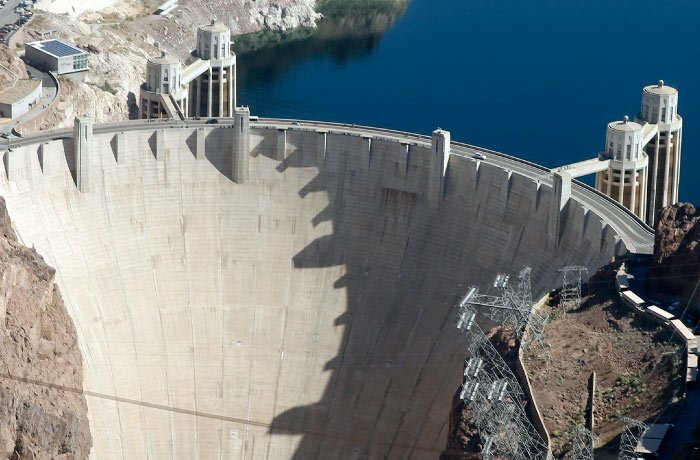 A number of our flights include Hoover Dam Tours.